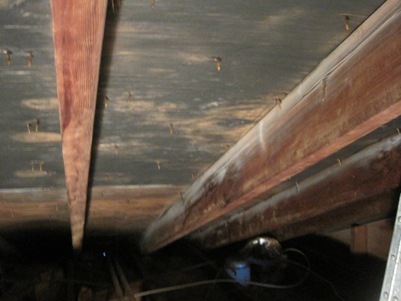 It is impossible to tell what type of mold you have by comparing it to pictures. Still though, pictures are helpful. 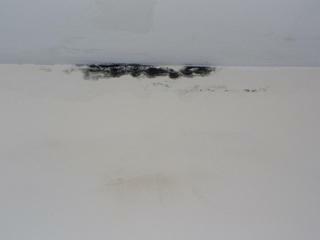 These mold pics are all cases where a professional remediation company was needed because the mold problem was severe. 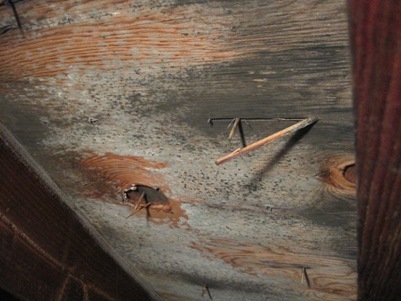 Even if the mold in your home does not look that extensive, you should still bring in a professional to take a look. 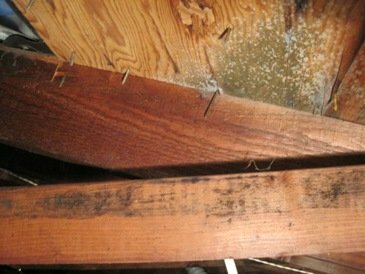 Sometimes mold can be growing inside walls, under carpets, and in attics or crawl spaces and you wouldn't know it unless you knew where to look. 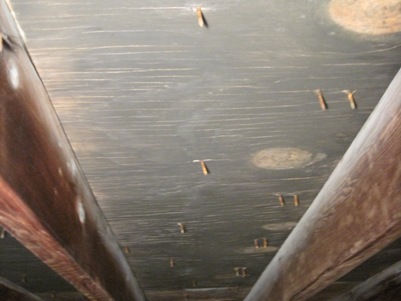 For no charge they come to your home, evaluate your mold problem, draw up a cleanup plan, and give you a cost estimate of having the mold professionally removed. 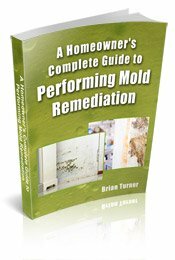 They will help you find any hidden mold that you may not have been aware of. 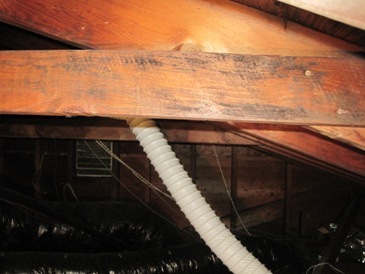 They will also help you figure out why mold developed in the first place. 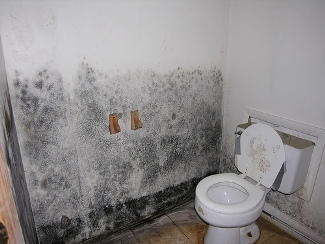 Remember if you miss any mold, it may just grow back and spread further in your home. They will give you free tips and advice about cleaning up the mold. 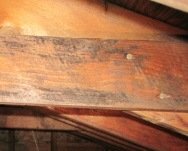 If you still decide to clean the mold up yourself, you will have a better idea of what needs to be done and what to expect. 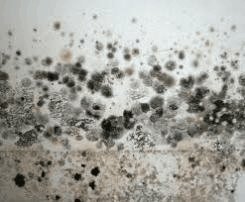 Follow this link to get a list of licensed Mold Removal Specialists in your area that give free home consultations.